 CBF Foundation provides two kinds of services – services for individuals and services for churches and ministry organizations. 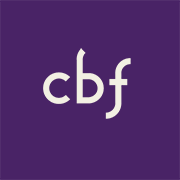 Whether you are an individual or a representative of a church or ministry organization, we invite you to take a closer look at CBF Foundation. We want to be a partner with you as you seek to fulfill your God-given mission. Because the CBF Foundation exists to raise endowments and offer endowment management and promotional services for all ministries of CBF and its partners (including your local church), we can work with you to accomplish your goals no matter where your passion for ministry lies. Regardless of which CBF initiative, or CBF partner ministry organization you wish to support – whether it’s a ministry within the life of your church, ministries for reconciliation and justice, congregational leadership development, scholarships for theological education, global missions, a free Baptist press, the ethics of daily living, separation of church and state, collegiate ministry and young eco systems, global issues affecting women – we can help you plan permanent support for that ministry… beginning today.